When my husband and I first married his grandmother made us a quilt out of polyester knit fabric. It was not what I would have asked for but through the years it has become one of my treasured possessions. Babies have crawled on it, it has been wrapped around us at hundreds of football games, we have picnicked on it, cats and children have barfed on it and I still love it. I want to make a quilt like that for everyday use. Not an heirloom. Not a quilt to be displayed. 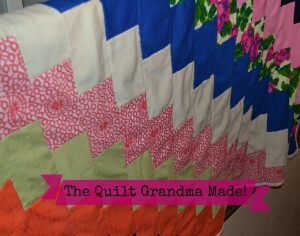 A working quilt. A quilt that you take on a picnic, to the beach, and put in the back seat with your kids on that long road trip. I decided I wanted to use beach towels for the backing after an early spring day at the beach when it was chilly but beautiful. 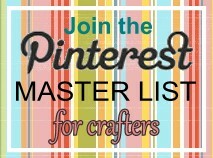 I have searched on Google and Pinterest but have not found the perfect tutorial. 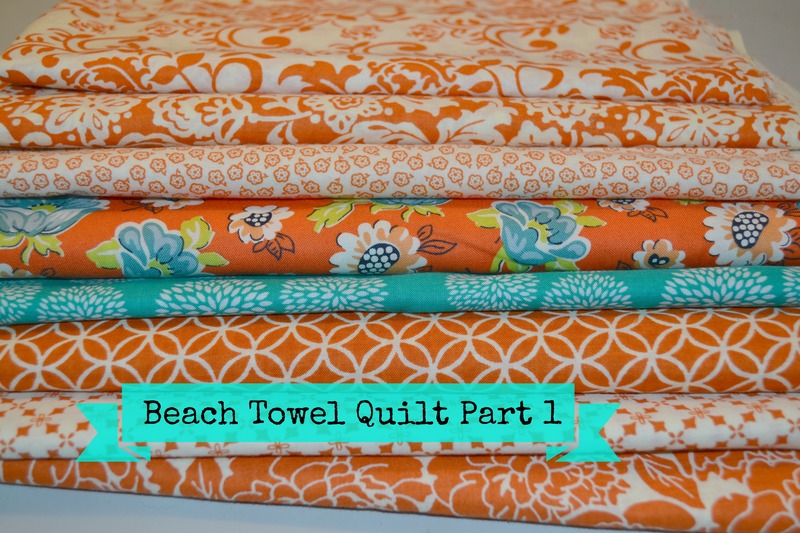 So here goes, how to make a Beach Towel Quilt (I am calling it a Beach Towel Quilt because I am using beach towels as a backing). 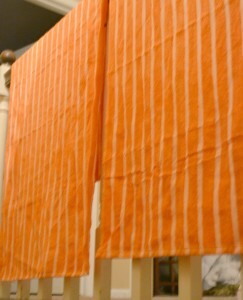 I have been collecting orange and white fabric for quite awhile. 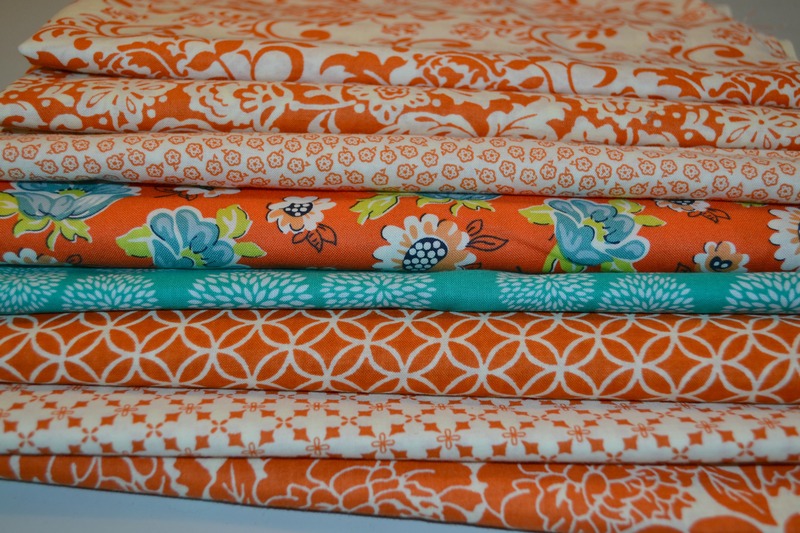 Almost all of this is an inexpensive quilting fabric that came from Joann’s. When it is on sale I buy it and hoard it until I have a project in mind. 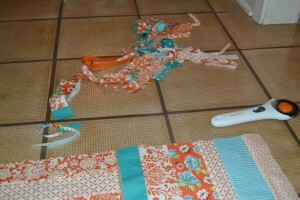 Fabric: cut into 2 to 3 inch strips. You will need about 3 yards total. 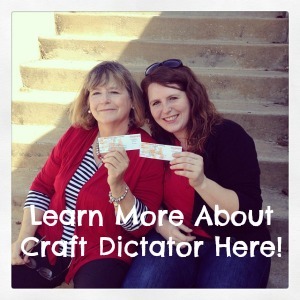 This is a great project for scraps you have on hand. I wanted to make a true scrappy quilt. 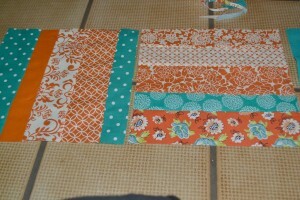 I used different widths of fabric to make a 10 1/2 inch block. You can cut the fabric into 10 1/2 inch lengths and then sew them together or you can do what I did. 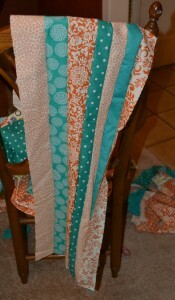 I cut long strips and sewed together enough to equal 10 1/2 inches. I then cut these long pieces into 10 1/2 inch blocks. These are then sewed together one horizontally and the next vertically until the desired size is reached. I wanted to pick a quick and easy design using fabric that I have on hand. 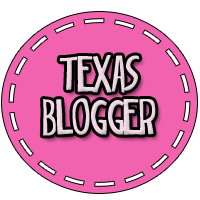 The design I decided to use is called Scrappy Rail Fence. If you google that you will see many great examples of the design. These are the two very inexpensive towels I bought to be the backing of this quilt. I sewed the strips into 10.5 inch strips and then cut those into 10.5 inch squares. 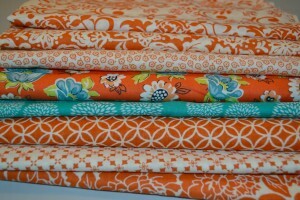 The next step is the fun one, arranging the squares before sewing them into rows and sewing the rows together. Can you quilt a towel? How is she going to quilt that? 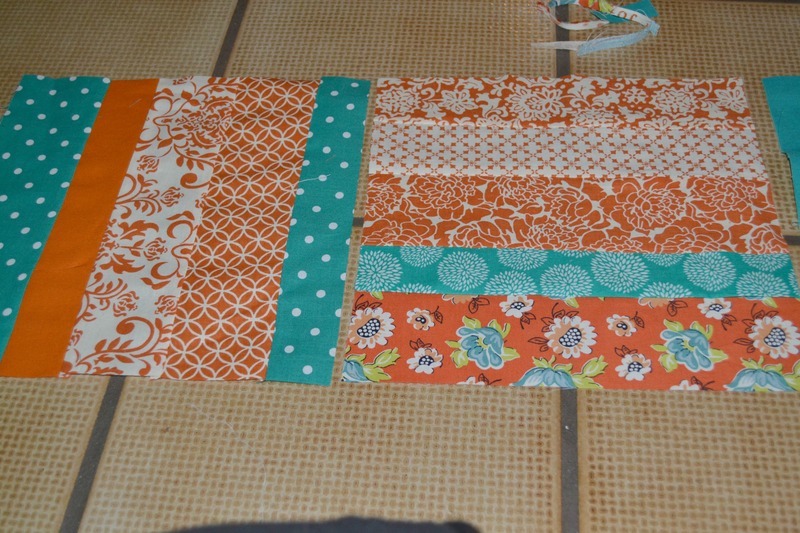 Did she use too much orange on this quilt? All of these questions and more will be answered next week. Cool! A custom made beach towel & it’s cute! I love the colors. I’ll stay tuned! oh love it already!! Can’t wait for part 2!! Trendy! Some sort of especially designed seaside towel & it’s adorable! I adore the actual colorings. I’ll stay tuned for more! Particularly fairly sweet! Some might generate skill trivial trip bust treats relating to my personal children! My own loved one and also my spouse and i should help save many bottle of champange shelving therefore i might make a large number of! 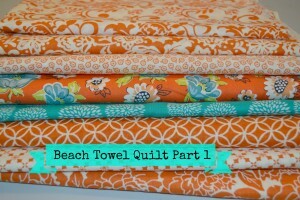 How do I get the instructions for Beach Towel Quilt Part II?